Former Chelsea boss Andre Villas-Boas hits out at Jose Mourinho treatment. 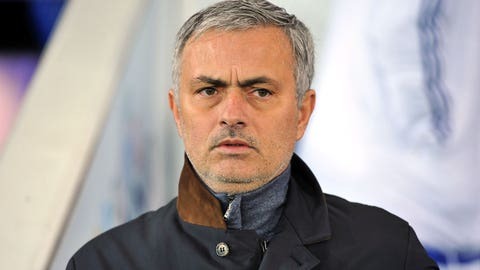 Andre Villas-Boas found Chelsea’s sacking of Jose Mourinho "quite incredible", saying owner Roman Abramovich "has sacked basically every coach that he’s had". Mourinho led Chelsea to the 2014/15 Premier League title, but this season the Blues have lurched from one crisis to another. The Portuguese left Stamford Bridge last month after a "palpable discord" with the players, Chelsea technical director Michael Emenalo explained, with Guus Hiddink placed in interim control. Were Chelsea players behind Jose Mourinho's demise? 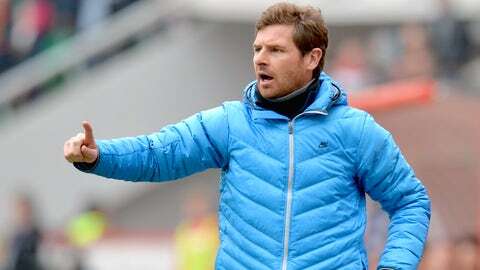 Villas-Boas worked with his compatriot Mourinho at Chelsea earlier in his career and returned for a short, unsuccessful spell as manager in 2011. The former Tottenham boss is now in charge of Zenit St Petersburg. He is to leave the Russian club at the end of the season, when Chelsea will be looking for a permanent replacement for Mourinho. Villas-Boas told BeIN Sports: "It’s been quite incredible to see that it (being dismissed) was applied to everybody. "It was applied to probably their dearest coach, their most successful coach, so in the end we have seen nothing different. Roman has sacked basically every coach that he’s had. "It’s no different. It happened even to the best. "The same criteria that he has applied to me, for Rafa Benitez, for all the other coaches, Ancelotti, he’s applied to Jose as well."